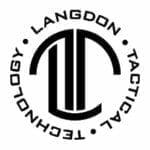 Langdon Tactical Technology provides advanced tactical pistol and rifle training to military, law enforcement and civilians. 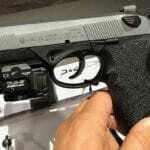 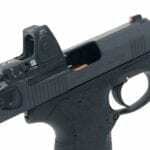 Langdon Tactical also offers customer trigger jobs on Beretta 92/96 and PX4 pistols. 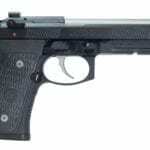 Langdon Tactical Technology (LTT) announces they now offer a red dot solution for Beretta PX4 Compact and Full-Size handguns.